Select CITYWALK IndiaFantastic Gifts and where to find them! Ever heard about gifter’s block? Unlike writer’s block this particularly pesky problem arises when you’ve got a deadline (like a birthday party that’s just hours away) and no gift ideas. Out of desperation, you reach for some basic gifts like a hideous “Stay Calm and Party On” t-shirt that you’re not even sure the person you’re gifting to will like, let alone wear. 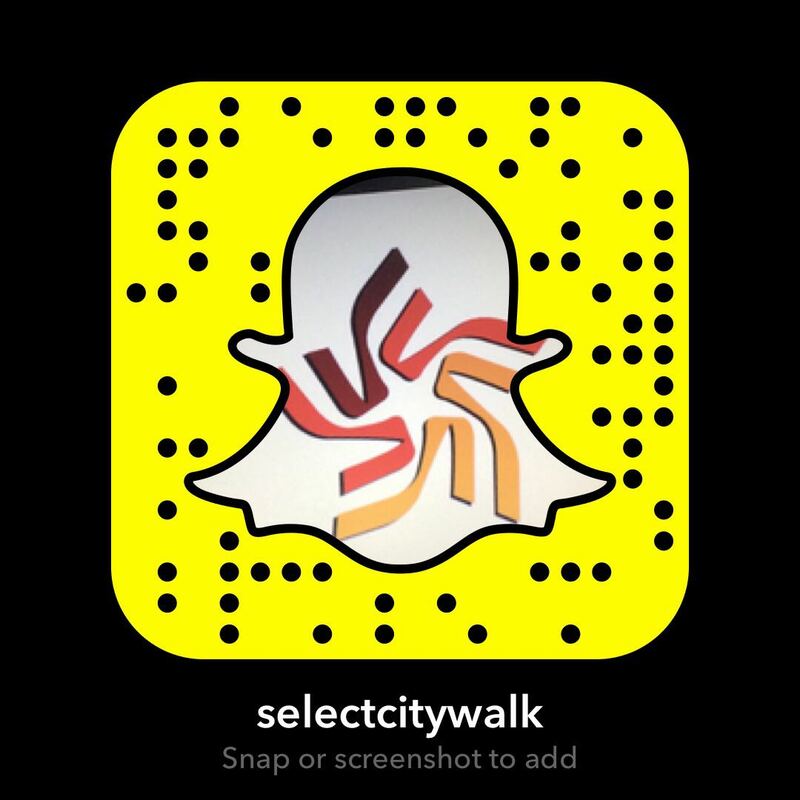 But don’t worry — Select CITYWALK has a perfect solution to this gifter’s block. Here’s our selection from all stores that provide so many cooler alternatives to boring gifts. There are coffee mugs that people will actually use, as well as notebooks that inspire your creativity. You just need to know where to look. Always thought you were different from the rest and wanted your lifestyle and gifts to reflect the same? Head over to Happily Unmarried at Select CITYWALK to find your match with fun gift items and lifestyle products. 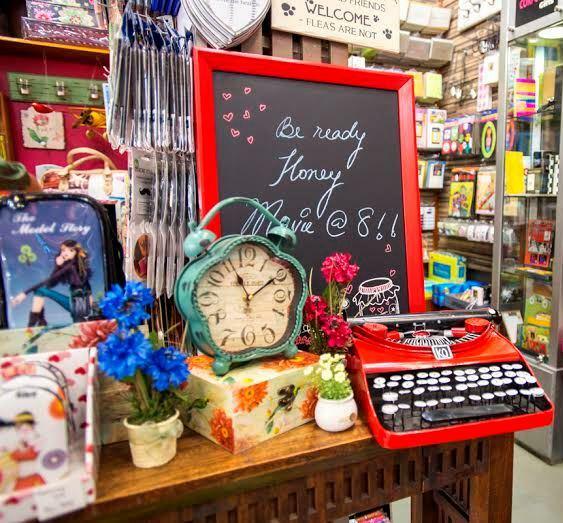 Gifts of Love offers an eclectic mix of contemporary, innovative yet fun and quirky lifestyle accessories. Their products are curated with love and passion, staying true to its name. You can find a range of high-quality stationery, gifts, home/office accessories, magnetic products and lifestyle accessories. Our pick: Gifts of Love has adorable stationary items, from notebooks to organizers, in various new-themed collections, which makes it a great pick for your creative friend. Accessorize is a one-stop shop for a vibrant, eclectic mix of inspirational fashion accessories that customers can’t resist. Their accessories have a unique take on the latest trends – and let’s not forget about their playful British twist, as some of their products are shipped from the UK. Our pick: Accessorize is perfect for all ladies! 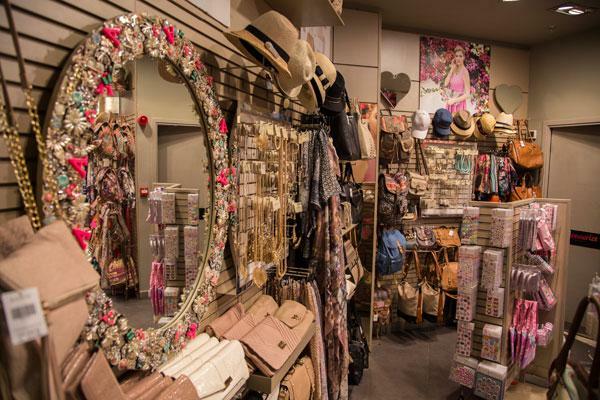 Offering a selection of flowery and pink tone accessories, it’s the go-to store for all things girly. Daily Objects works with avant-garde designers from around the world, to bring the most original products. 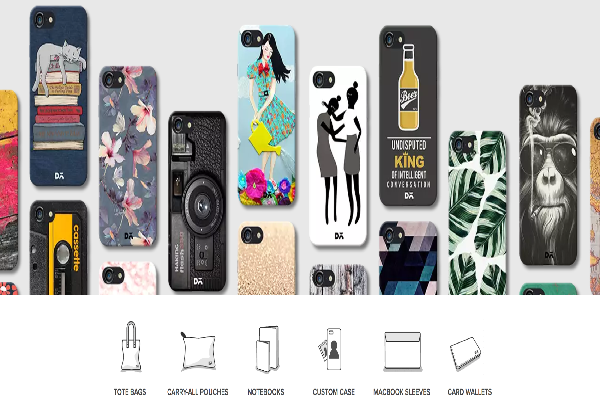 Known specially for their phone covers, laptop sleeves, notebooks, and pouches, they use advanced printing technologies to ensure that all their products look fantastic for a long time. Our pick: Daily Objects has an awesome option to customize all their products, making it a heavenly gift for that special one. 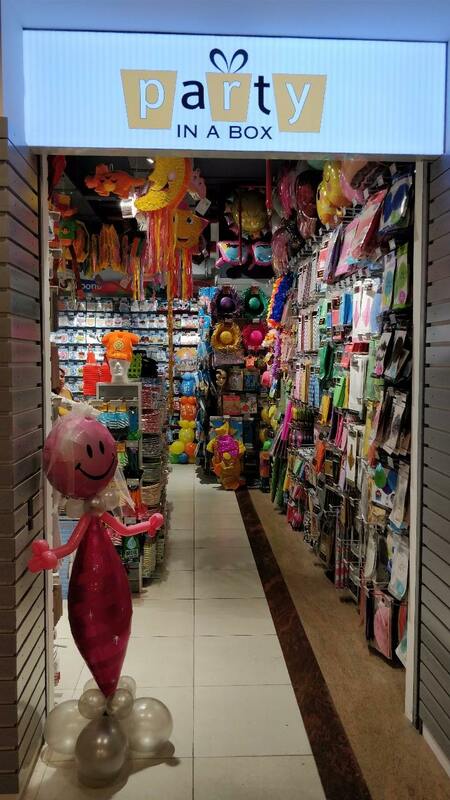 These new and improved gift alternatives are entirely within your grasp; all you need to do is head to your favorite shopping destination, Select CITYWALK. When I say Party, you say Party In a Box! From quirky glasses to light-up ice cubes, Party In A Box is your ultimate destination for anything party related. Whether it be a birthday party, a bachelorette or an anniversary party – Party In A Box has all your party essentials. Our Pick – From funky glasses to sashes with LED lights, anything you pick up from Party In A Box will be a gift worth remembering!